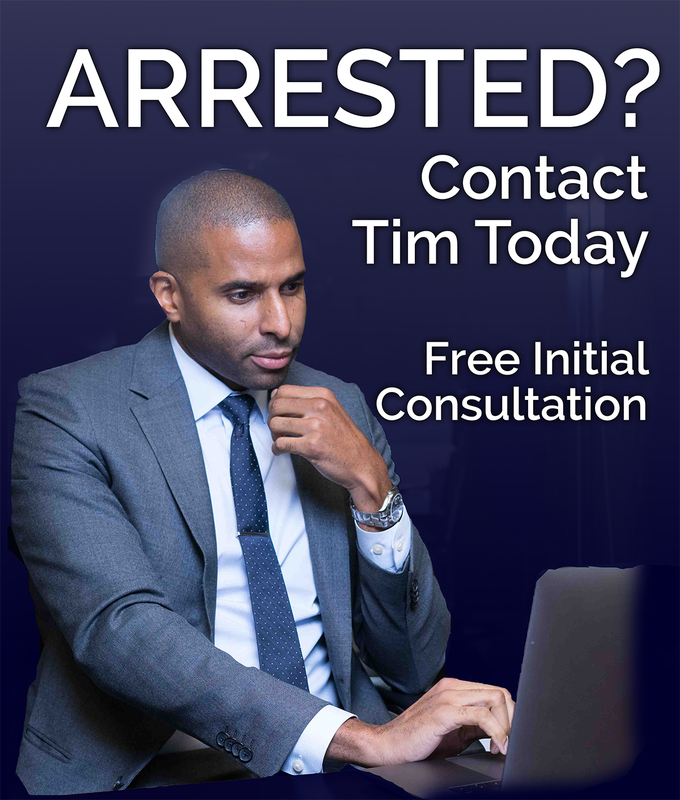 When the average individual is arrested for drunken driving, they are usually too caught off guard to clearly remember their legal rights or to understand the implications of the decisions they make on subsequent criminal proceedings. Usually, it isn’t until after an investigation has occurred, criminal citations have been made, and the individual speaks with an attorney, that they begin to understand the potential penalties they face if they are convicted. Georgia law distinguishes between two ways of being convicted for DUI, or driving under the influence. DUI “per se” refers to cases where there is evidence that the blood alcohol content of the driver was at or above the legal limit of 0.08 percent. If prosecutors can provide reliable evidence of that, it is easier for them to prove beyond a reasonable doubt that the driver was under the influence of alcohol. It is also possible to be convicted of DUI without evidence that the driver’s BAC was at or above 0.08 percent. In these cases, the state attempts to prove that the driver was intoxicated at the time of arrest with a variety of evidence, including observation of the driver’s actions and speech, smell, admissions of having drank alcohol, roadside sobriety test performance, and so on. Roadside breathalyzer tests can be part of investigations. If the officer can gather enough evidence to conclude that there is probable cause of intoxication, an arrest is made and the suspect is taken in to provide a breath, blood or urine sample, which may or may not provide additional incriminating evidence. In DUI cases, there are two different types of penalties drivers face. Criminal penalties include things like fines, incarceration, and various terms of probation. These penalties depend on conviction. License suspension, however, is not tied to the criminal case and is applied administratively. In our next post, we’ll look a bit more at these penalties, and why it is important to work with an experienced attorney to build the strongest possible defense case so as to minimize penalties.